This edition, containing an extensive introduction, notes, the French original, and a new translation of Césaire's poetry—the complex and challenging later works as well as the famous Notebook—will remain the definitive Césaire in English. 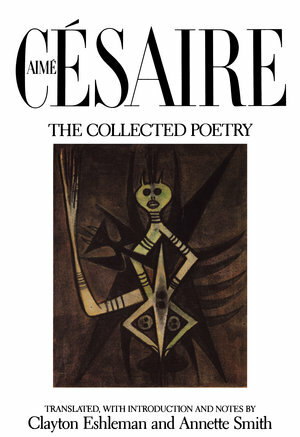 Aimé Césaire was a Francophone and French poet, author and politician from Martinique. He was "one of the founders of the négritude movement in Francophone literature".